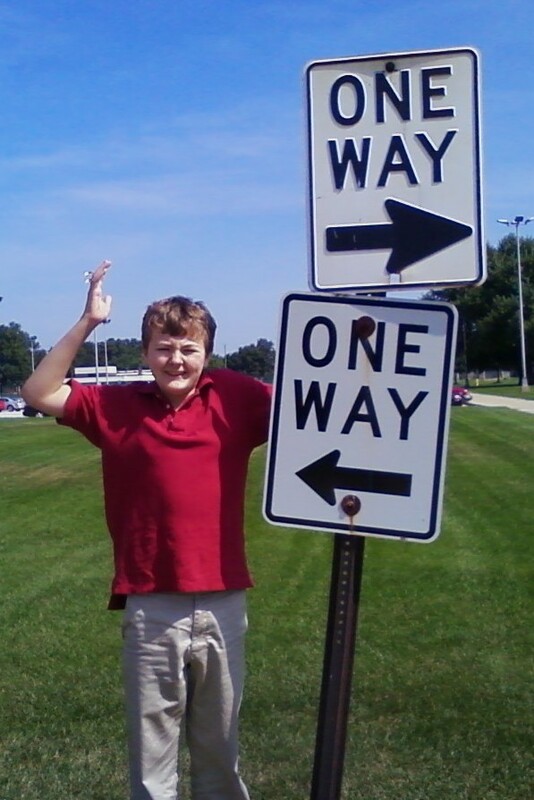 Bearing two identical “One Way” signs. One sign points due left, the other points right. Which of the right answers we should follow. You have the best of us now – choose wisely. Once you leave here, there is no coming back. insightful thoughts.regulations has two sides.bless you.